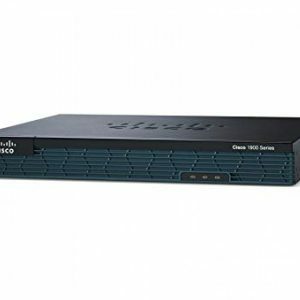 Cisco 1941-SEC/K9 2-Port Gigabit Security Router w/ 1x EHWIC-4ESG. 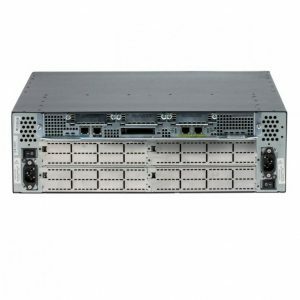 Cisco 1941-SEC/K9 2-Port Gigabit Security Router w/ 1x EHWIC-4ESG. Device has been reset to factory defaults. 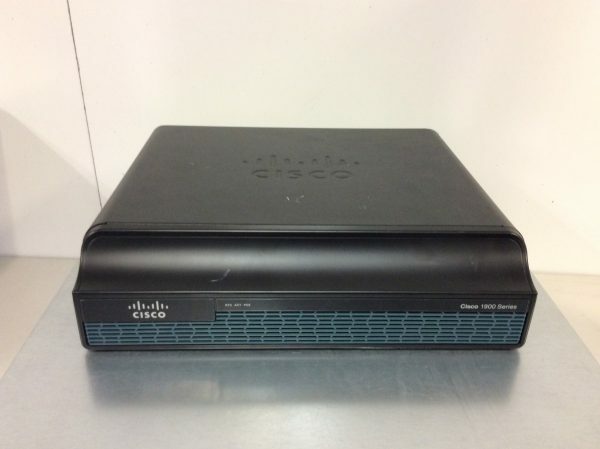 Cisco CISCO1941/K9 (revision 1.0) with 2506688K/114688K bytes of memory.